We've Got You Covered. Call Today. From all of us at Pickard Roofing - Welcome! After over 90 years of serving the Triangle’s premium custom roofing industry, we know our customers expect quality workmanship and a job done correctly from the start. To us, every roof has unique details that require extra attention. 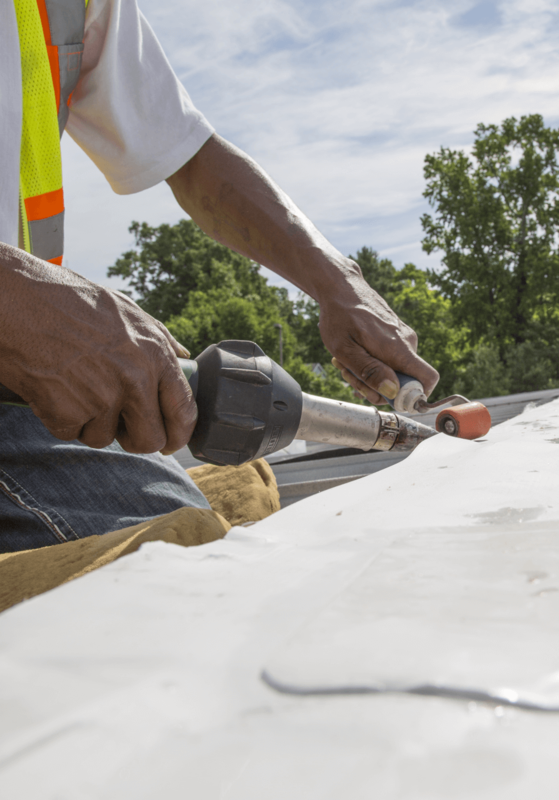 In fact, one of the things we love best is a roofing challenge. Pickard Roofing pairs premium materials with expert craftsmanship to design an exterior solution that no other commercial or residential roofing provider can create. We continue to make Pickard Roofing part of our project delivery team. They are adept and experienced in what can often be a series of complex building envelop problems. Pickard Roofing adds yet another layer of credibility to our finished work. They were wonderful. Our leak happened before the hurricane, but they rushed out to make a quick repair that stopped additional damage from the big storm. We are so grateful. After the storm, they were right out to fix everything. We were so happy with the service, speed, and performance. Completely satisfied with the new chimney cap you installed. No more squirrels in the chimney or, even worse, in the house. I had a relatively minor repair and the fact that Pickard provided excellent and prompt service for this small repair is a testimony that Pickard is committed to their customers. I requested communication via E-mail. Pickard was very prompt and accommodating with my preferred communication method, unlike other companies I contacted. Christopher came to my home and climb my roof to assess the repairs needed. I was impressed that the person who actually repaired my roof is the person who came out to assess the damage. He kept in communication prior to scheduling the date of the repair and performed my repair. I was very happy with Pickard's service and have already recommended them. Next time, I will be calling Pickard first! 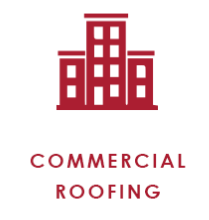 I’ve had positive experiences with this locally owned company over several decades, both for roofing and gutter work. Most recently with Frank M. who managed the installation of my new gutters. The customer service and responsiveness is much appreciated. I don’t lightly send these kind of compliments but Charles went over and above in every aspect. He was very professional, personable, offered recommendations without pushing extra work. He was very communicative during the scheduling, reachable when I needed to talk to him and was extremely courteous and neat when he came to work. I will need a roof within the next few years and Pickard will be the first and probably only people I call. Just wanted to send a quick note recognizing Charles Walker for his professionalism and excellent service. Charles came out to my home on Monday and I was very impressed with his knowledge and the time he took to explain the necessary repairs. Two days later he was on site performing the repair work and I really appreciated how neat he kept the work area, his attention to detail including bringing out three different colors of shingle to find the best match, and the time he took to explain what he had done when he finished working. It’s apparent Charles takes pride in his work and I appreciate his passion for a job done well! Pickard Roofing has provided us highest quality workmanship for over 30 years, and provided the same to my parents for years prior. This included a minimal slope roof on my patent's home, and a flat roof deck over our living room in addition to a shingle roof on our house. Furthermore, they fabricated a reliable chimney cap, aesthetic and durable hidden gutters and downspouts of copper, and Jim Pickard expertly designed an outdoor staircase for us. The manager Shawn Murphy has been very easy to work with and I will continue to use Shawn and his company in the future as well. They have proven that they stand by their work and their prices are very reasonable. 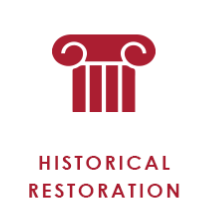 We could not have made a better choice than selecting Pickard Roofing Company, Inc. to perform our work. All of their personnel we dealt with, including supervisory and installation personnel, were more than gracious and very polite and helpful. They very patiently answered our questions, even during the installation, and it was also quickly obvious that they were all experts in the performance of their duties. Not one blade of grass or shrub was damaged and our yard was so completely free of debris that it appeared as if the entire area had been vacuumed. Amazing! I highly recommend the services of Pickard Roofing Company if you are ever in need of a new roof or if you need an existing roof repaired. Pickard Roofing Company located in Durham, NC replaced my roof a few years ago. I was very pleased with the job and they showed up when they said they would. When we had the ice storm a couple of years ago and a tree fell on my roof, I only had to make one phone call and they came out at once to inspect the roof. Luckily there was little damage and they were able to repair the roof almost immediately. I strongly recommend Pickard Roofing Company. When I heard that Pickard Roofing was a professional outfit who would get the job done, I called them right away. I was done wrestling with the guys I'd hoped would save me money. We'd play phone tag for a week or three, they'd climb up onto our metal roof, dab sealant on the bolts, and next time it rained, I was back to square one. As property manager of The Plant in Pittsboro, it's my job to keep our tenants and their inventory happy and dry. With four aging industrial buildings, I was desperate for a contractor who knew what they were doing. I called Pickard and was impressed with their quick response. When Frank came out and climbed his ladder for a look see above the drop ceiling, I knew I'd picked a winner. Pickard Roofing has been my go-to roofing contractor for several years now and I highly recommend them, not only for repairs but to build a water tight roof the right way the first time. Give them a call. They won't let you down! As a local Durham resident who has used Pickard roofing many times, I can say with out hesitation that their quality of work is extremely high! I have had them patch sections of roofing, but mostly used for seamless gutter installation, while they are high in the price section, you truly do get what you pay for, and the quality of their work speaks for itself. As long as I am flipping houses I would not call anyone else for gutters! Specifically Frank Meunier is the only person I deal with and he has been a pleasure to work with both on site and when scheduling. 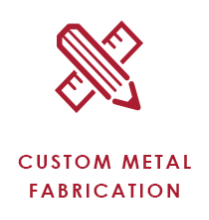 We’ve been working with Pickard for the past 10 years or so on all of our roofing & sheet metal projects. They offer a 5 year warranty and we’ve never had to call upon it. Where other companies use caulk in their flashing, they solder, if they have the ability to do so, that’s details that others don’t get right. In fact, I used Pickard Roofing for my personal home, because I knew it would be done right the first time. 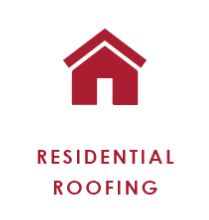 When you need a turnkey source of roofing services for your home or business, look to Pickard Roofing Company — Durham and Raleigh’s leading roofing contractor. © 2019 Pickard Roofing, Inc.. All Rights Reserved. Website by The Diamond Group.